Cyber criminals have infected the computers of digital currency users with a virus called “Pony” to steal their bitcoins and other digital currencies. According to Trustwave security firm, this cyber-attack is the most far reaching one of its kind. 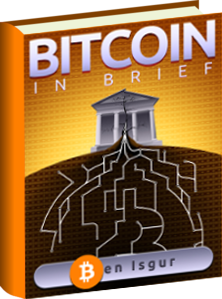 On Monday, Trustwave discovered alarming news for the bitcoin community. 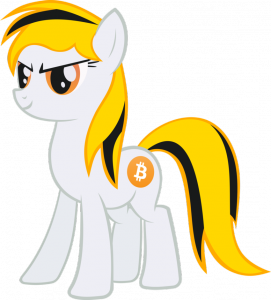 Cybercrime ring known as the Pony botnet stole about 85 digital wallets containing bitcoins and other types of digital currencies. The security company does not know the value of the digital currencies enclosed in the wallets. Furthermore, the security company believes that the Pony botnet ring is still operating and they are not fully aware of who is behind this operation. Nor are they aware of who is controlling the machines infected by the virus. At the same time, the security company expects that further attacks will be launched against digital currency users. The discovery of the criminal activity made by Truswave comes as a result of unrelated technical issues to other digital currency exchanges. The value of the digital currency is determined by the demand of its users. Those issues resulted in bringing down the value of bitcoin as frustration and panic set in amongst the bitcoin community. Botnets are a bunch of infected computers that take orders from a central command and control servers. They steal information from seized computers and can further inflict other types of viruses and malware on them. Essentially, this in return forces them to perform the desired tasks. Botnets that forcefully seize computers to mine for digital currency have also been created by cyber criminals. After obtaining the illegally obtained digital coins, the criminals are able to claim them as their own. Trustwave has further stated that this version of the Pony virus has yielded about 600,000 website credentials illegally. Bitcoin users have been advised by a representative of the Bitcoin Foundation to store their digital currencies offline in a secure location to prevent any cyber hackers and criminals from stealing them.